A space that brought together innovation, technology and objects of desire. The result? Satisfaction that went from 0 to 100 in a few seconds. 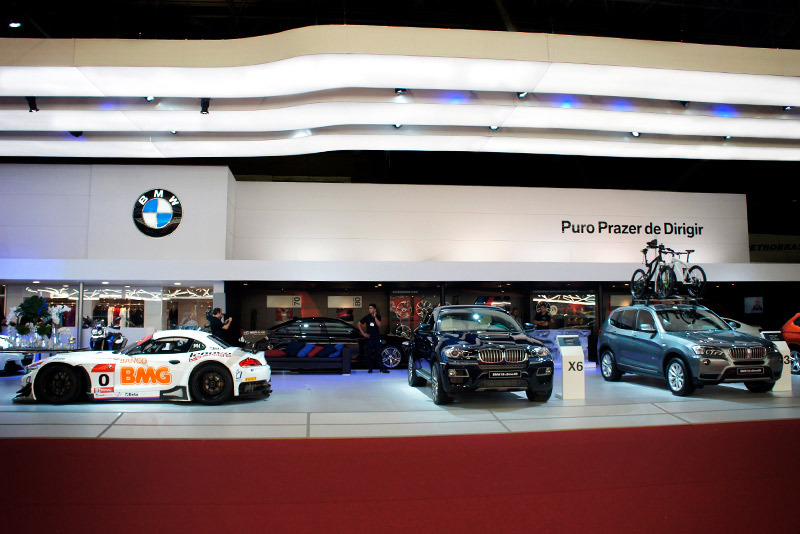 To translate the essence of BMW into the most important automotive event in Latin America, we have created, developed and produced an innovative stand with state-of-the-art technology, solidity and the sobriety of modernist architecture and German design. 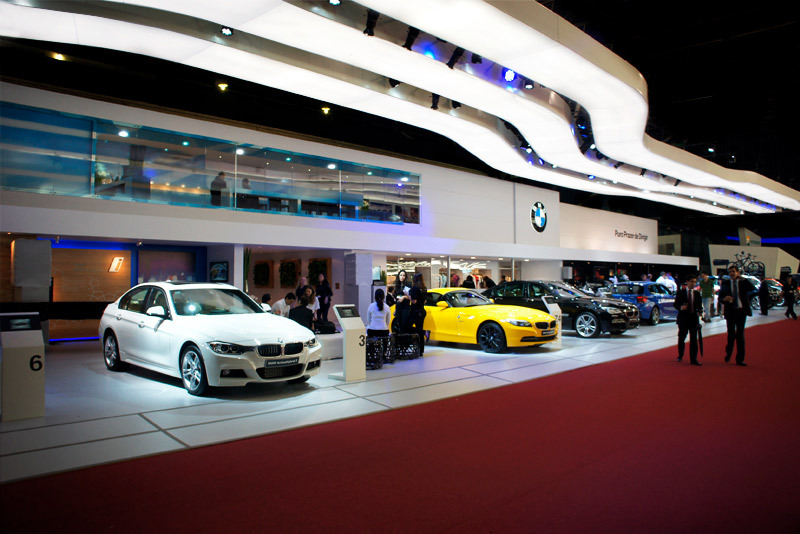 With 930m2, the space showed cars and motorcycles of the brand (with interactive totems connected to Facebook) and featured a gift shop and mezzanine to receive VIP guests. 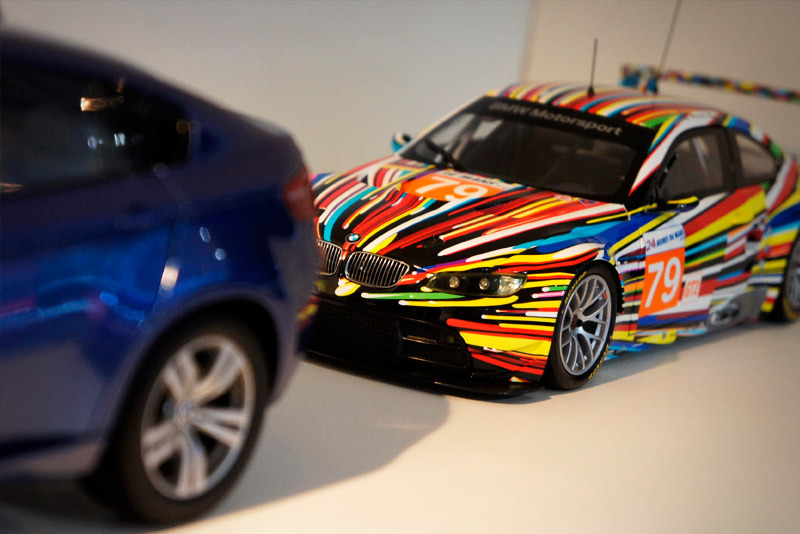 The 40 years of the M Series have gained prominence with a different time line. 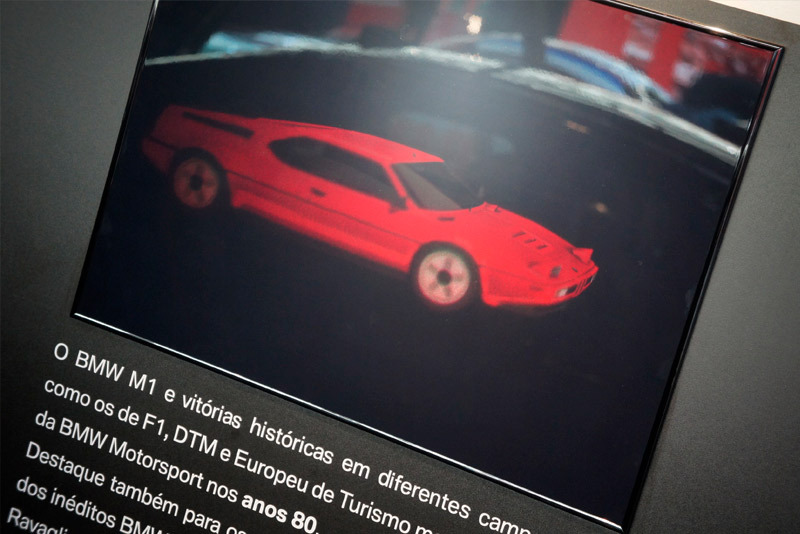 In it, an unprecedented technology allowed visitors to view photos in 3D without the use of special glasses. Used by the US Department of Defense, the novelty surprised who visited the stand.